After years of traveling, we learned that the best way to travel is with carry-on luggage only. It saves you time, money, stress and overpacking, as well as possibly lost bags. There are a lot of choices out there, so we intensively searched the market and came up with what we believe is the best carry-on luggage. The reason why finding the best hand luggage is so tricky is not all airlines follow the same standard for dimension. The International Air Transport Association has come up with a general guideline for hand-luggage dimensions (56 x 45 x 25 cm/22 x 18 x 1o in), but when you look at our overview of airline hand luggage allowances you’ll see a lot of variation in regulations by the different airlines. Most people fly on a wide range of carriers, so the best hand luggage needs to fit within most allowances. To simplify this, we took the average hand luggage dimensions of the major airlines and found out that the most accepted carry-on luggage size is 55 x 40 x 23 cm/22 x 16 x 9 in. To our surprise, we did not find many hand luggage companies that produce products that match this size limit. However, after a lot of time on the Internet and testing products hands on, we found three products that we would call the best carry-on luggage options on the market. They fit any budget and carry-style (backpack and/or roller), so browse through this post to find your personal favorite. The Malaga is definitely one of the best carry-on luggage options on the market for its functionality and style and especially its price! The Standard Luggage Carry-on is noticeably sturdier but also a little heavier and more expensive than the Cabin Max hand luggage. 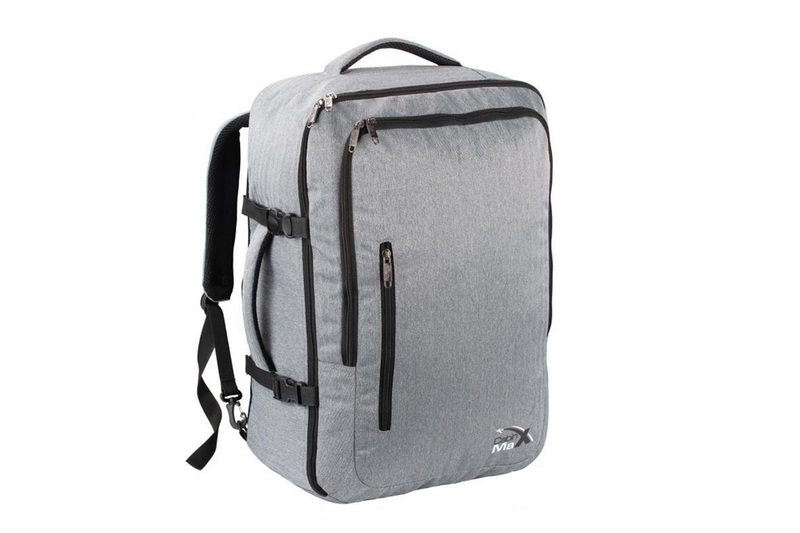 It serves as a 3-in-1 travel backpack, suitcase and shoulder bag. 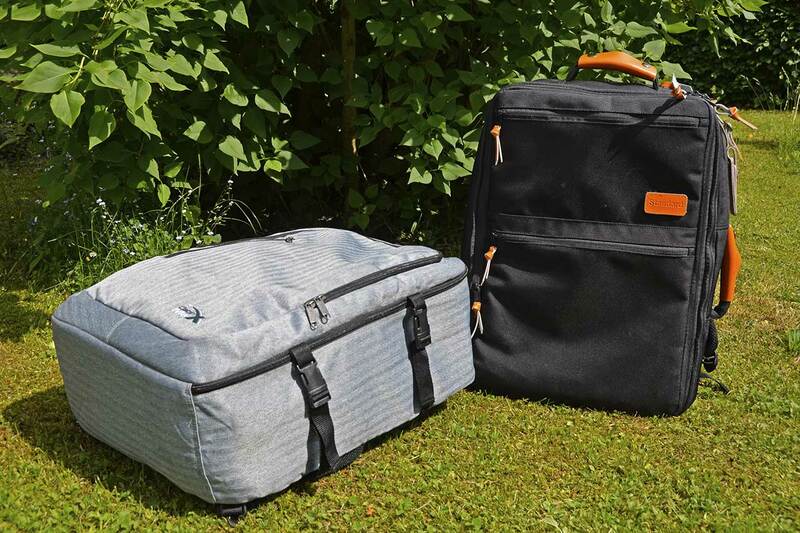 To create the ultimate travel system, you can buy additional accessories (packing cube set, a backpack packing cube and a leather travel wallet) that fit this bag perfectly. If you are looking for a sturdy backpack that will be your trusty companion on many future trips, an investment in the Carry-on by Standard Luggage will give you one of the best carry-on luggage options on the market. 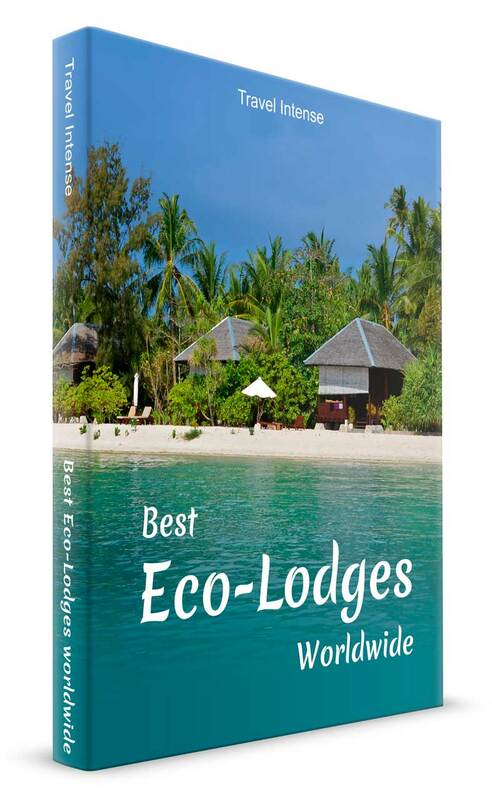 Its sleek, professional design also makes it a good choice for business travel. 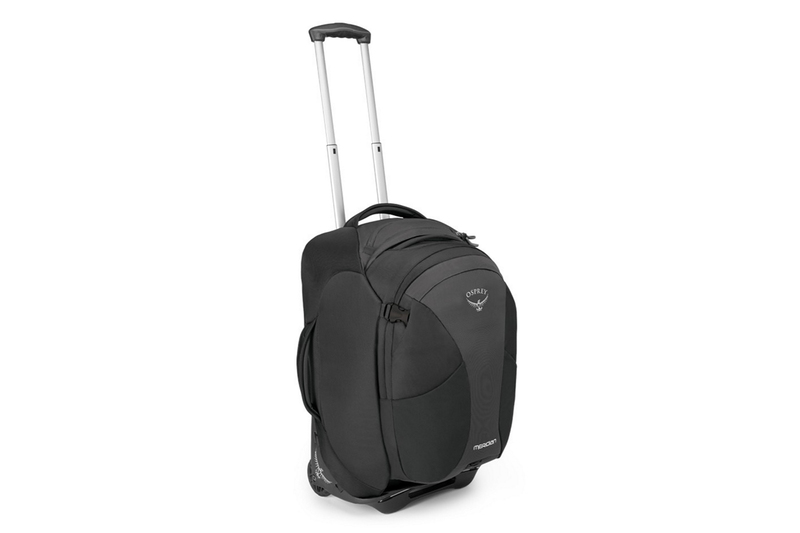 Even though Osprey’s Meridian 60l/22″ looks a little heavy to qualify as a best carry-on luggage, we’ve found that most airlines are pretty relaxed about weight limits for hand luggage as long as you meet the size restrictions. When I flew Air Namibia my bag weighed more than 12 kg (their official limit was 8), and even though they weighed it at the check-in counter, they gave me my boarding pass without hesitation. The detachable daypack is a huge plus. When you are on the go, you can keep all your luggage contained on your roller. When you get ready to board, you just zip it off, and it becomes your hand-held personal item which most airlines allow you in addition to your main hand luggage. 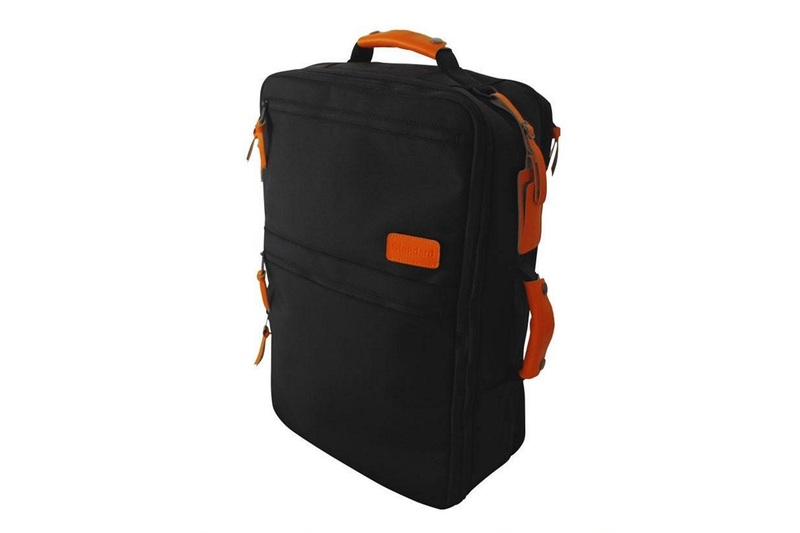 And when at your destination, it also serves as a handy back pack for day treks. The Meridian 60l/22″ is not cheap, but it’s worth every penny and comes with a life-time warranty. In the old days, we always travelled with huge backpacks. Now that all these versatile hand luggage options are available we have traded up. We especially love the “clam-shell” opening, which all the products in this best carry-on luggage overview offer, as it allows easy access to all the items in your bag. Gone are the backpack days when the only access was from the top of the pack … of course I always needed what was on the bottom! These are our favorite picks for best carry-on luggage that fits the major airlines size allowances. Let us know if you have any experience with any of them or if you have a personal favorite that we missed!